PLAYSKOOL PLAY ALL DAY ELMO: A Great Last-Minute Gift Idea! I'm always looking for great ideas for last-minute Christmas gifts. I want to show you a great list of quality toys that you can buy online OR in popular retail stores! Buy Play All Day Elmo from Target.com for $48.99 and you'll get a FREE $20 Target gift card! You can pick it up ASAP from your nearest Target store or you can have it shipped to your home for free! 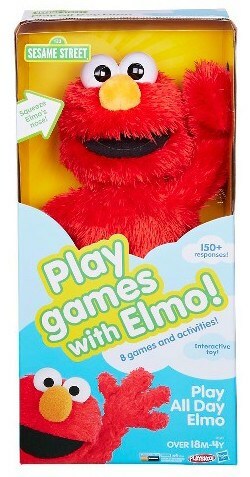 You can also purchase Play All Day Elmo for $49.99 from Walmart.com and get a free $10 Walmart gift card! Meet Play All Day Elmo! 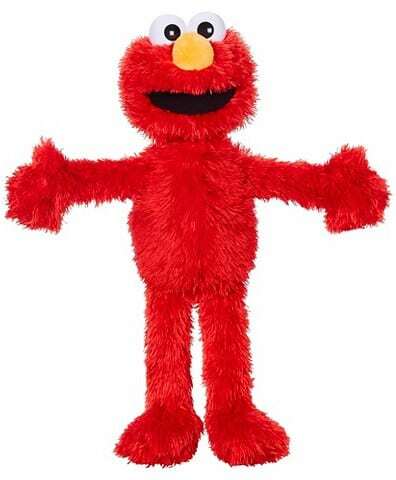 This cuddly and interactive Elmo toy includes 8 games and activities and 150+ responses to help keep kids engaged. Play All Day Elmo has 2 modes of play (Toddler and Preschool) to encourage both younger and older children to have fun. Young children can enjoy basic cause-and-effect play in Toddler mode, like tickling Elmo or squeezing his nose to see how Elmo might respond. 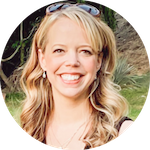 Preschool mode takes play to the next level by encouraging preschoolers to play games and activities, like “Red Light Green Light,” “Pat-a-Cake,” “Freeze Dance,” and more! When playtime is over, preschoolers can cuddle with him while listening to a lullaby. After everyone is rested, your child can start the fun again! Play All Day Elmo has almost 400 customer reviews averaging a solid 4 out of 5 stars. 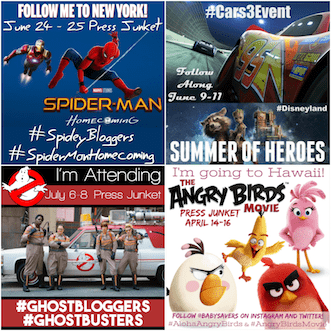 Check them out now!